The government of Malta may soon begin a trial designed to determine how a cryptocurrency might affect its domestic economy. According to a report by the Times of Malta, sources said the concept being explored is the introduction of a cryptocurrency within a “controlled framework,” which would enable regulators to test possible controls and legislation for the technology. The Times described the work as a “sandbox test,” one advised by a third-party report compiled by auditing giant PwC, itself part of a push to boost the country’s credentials in the blockchain technology sector. Such testing would follow the creation of a national strategy, launched in April, which has been publicly supported by the nation’s prime minister. A spokesperson from the government reportedly declined to discuss the specifics of the trial with the news source. However, if true, it could play an important role in informing Malta’s evolving domestic policy on blockchain technologies. 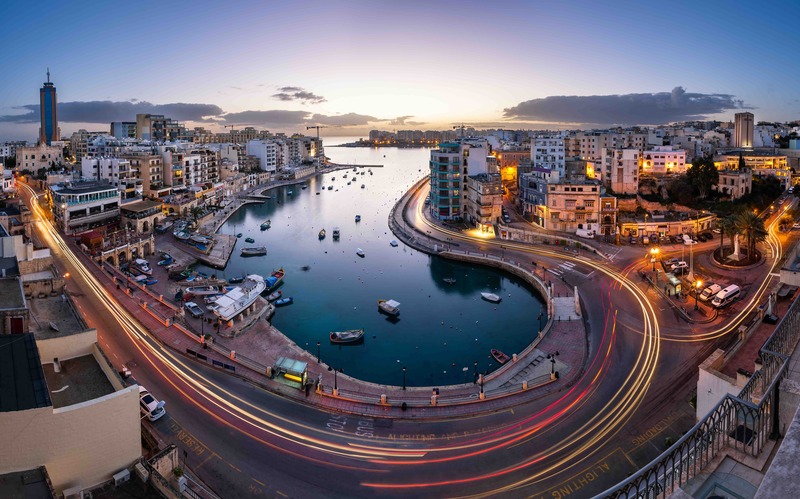 While novel for Maltese regulators, the test would be one of many conducted by governments internationally that have often sought to go to extremes to model the economic impact of blockchain technologies. In 2016, for example, the central bank of the Netherlands went so far as to attempt to extrapolate from bitcoin’s early stages what the network would look like in 2140. Further, the potential effects of cryptocurrencies on economies around the globe has been explored in the past, with varying conclusions.